Gnome Shell Extensions are the best and useful tool to customize your Ubuntu Gnome Desktop. 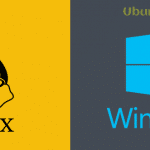 It enhances the beauty of your Linux Desktop with some attractive extension. There are a lot of extensions available in the Gnome shell extension repository. Each extension has awesome features that will make your system more useful and productive. So it becomes difficult for the users to choose the best Gnome Shell Extensions. I am here to help you out. Dash to Dock is a fantastic Gnome Shell extension which will provide highly configurable dock. You can easily place any application on this Dock. It will also offer you to switch the application faster. Everybody wants to customize their top bar on Ubuntu Gnome Desktop. There are a few tools which will provide this features. But you can easily do it with an awesome Gnome shell extension. This is known as Dynamic Top Bar. You can make your top bar transparent and more customized with it unless you will maximize the application window. 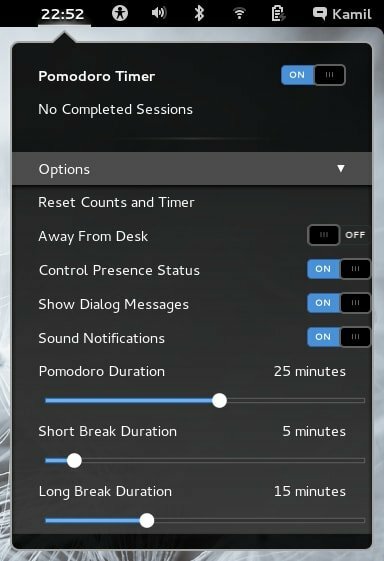 Pomodoro Timer will provide some great features which will be very helpful if you’re a staunch user. This extension is very effective to divide your times into block and also tell you to take some break while doing any task. Caffeine is a utility extension that will prevent your Ubuntu Gnome from going to sleep mode. Sometimes, it is very disturbing when your OS goes into the sleep mode. To prevent this problem, this extension can be a good solution. 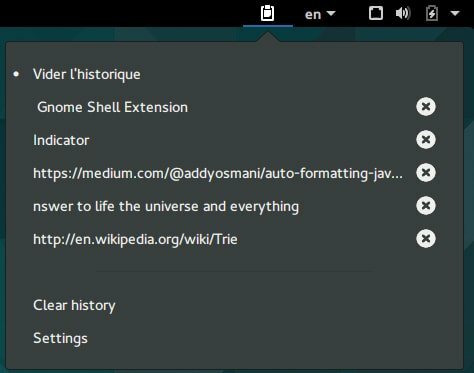 Clipboard Indicator is a utility extension of Gnome Shell which will help you to cache your clipboard history. It will also help you to paste up to 50 entries in a clipboard. Now, you can easily save any notes for further use. You need not worry about your text that you missed copying. This extension is almost same as Dash to Dock extension. 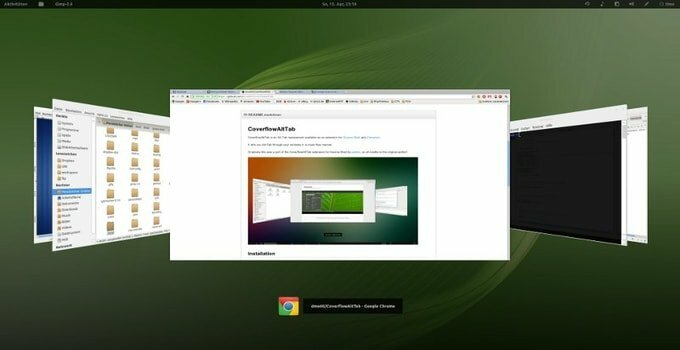 Now, you can easily thumbnail all the activities overview into a dock on your Linux desktop. 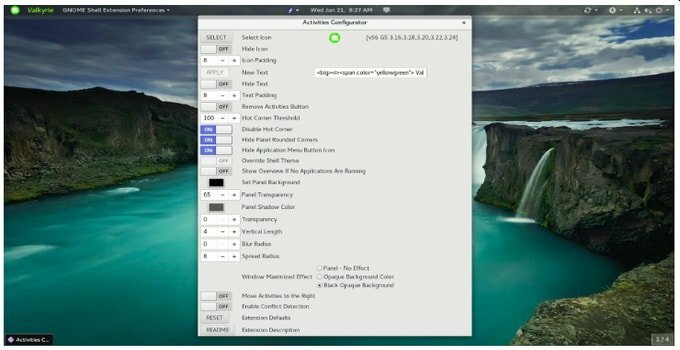 There is a problem on Linux that it doesn’t show any manual mode to scan for connecting to your Wi-Fi network. 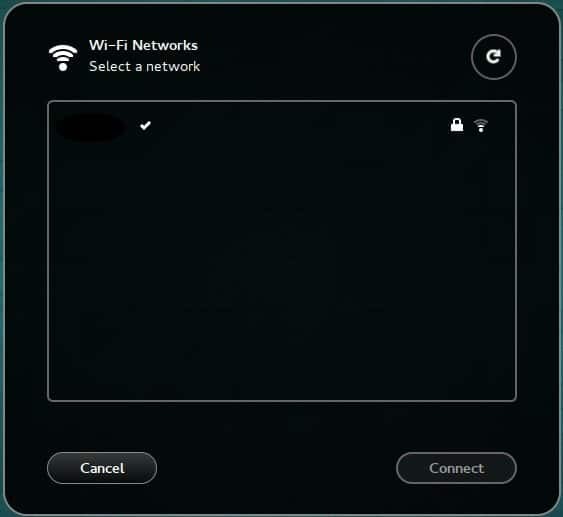 However, if you use Refresh Wi-Fi connections extension, it will be so easy for you to connect any Wi-Fi network when a wireless selection dialog is open. Auto Move Window is one of the best Gnome Shell Extensions which will provide you an excellent feature. Now, you are able to move your windows to the different workplace automatically when you open that predefined window application. Drop Down Terminal is an essential extension for Gnome Desktop. 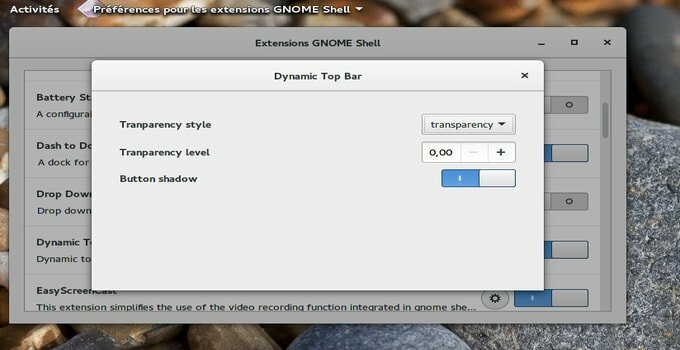 Every Gnome user must install this extension. You can open Terminal with the drop-down menu and also help you to open it by keyboard shortcuts. 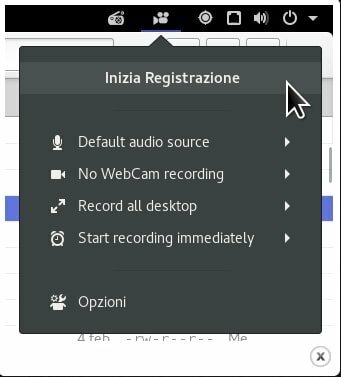 This is a fantastic extension to record your Gnome desktop. You can record any selected area with Easy Screencast. This extension features record video and audio at the same time. Open Weather is a productivity extension that will show your current weather condition such as temperature, wind speed, Humidity etc. You will get all the information from openweathermap.org or forecast.io. You can customize it in different ways on Gnome Shell. Project Hamster is a productivity application for Gnome Shell. This application will show your daily activities that means how you spend time doing different activities on Gnome Shell. The cover flow Alt-Tab extension is used for Purely aesthetic purposes. You will change the behavior of Alt-Tab button and also able to change the effect of a window. Activities Configurator is a fantastic extension that will help to customize your activities button and Panel appearance. You can add many features, more than 20 options to make your desktop productive, in activities menu. 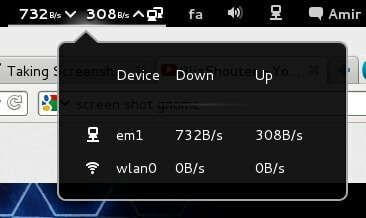 Net speed is a utility extension of Gnome Shell which will monitor and show your internet speed. There are many ways to customize it on Linux. Just use it and enjoy its cool features. Applications Menu is a fantastic extension that will help you to organize your all application according to different categories. It’s a part of classic Ubuntu Gnome mode and now officially supported for everyone uses. 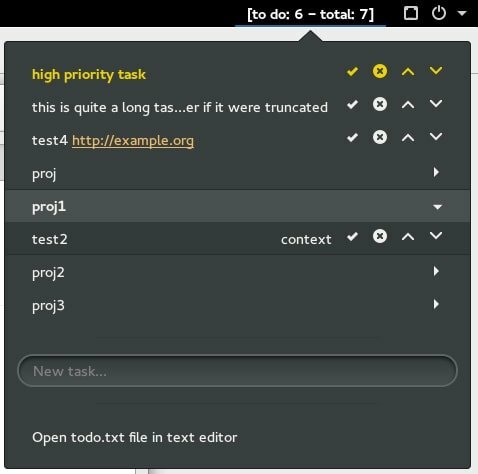 This extension is very helpful to manage all the activities of your Linux OS such as create or delete new tasks. 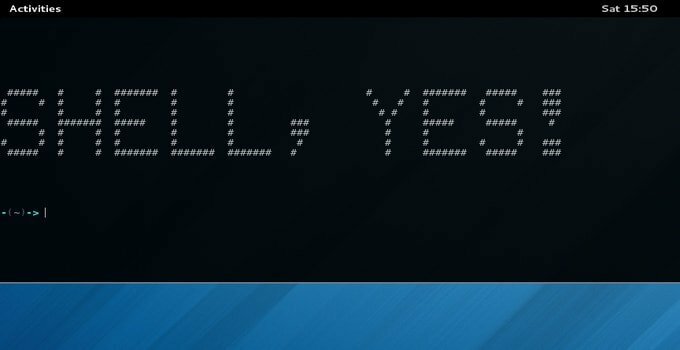 When you will finish doing any task you mark them as complete with this extension. If you want to change default themes of Gnome shell you can try this extension. 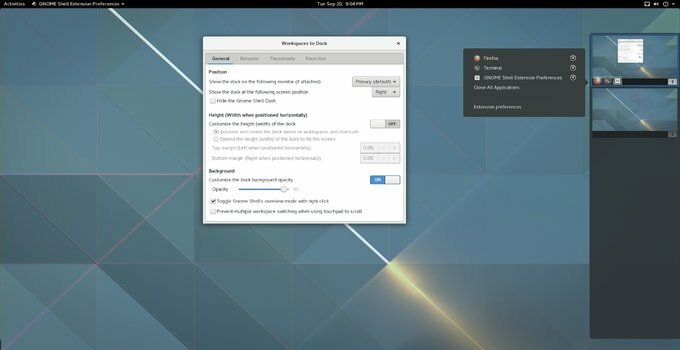 You will easily install Gnome Shell Themes with this extension in a short moment. 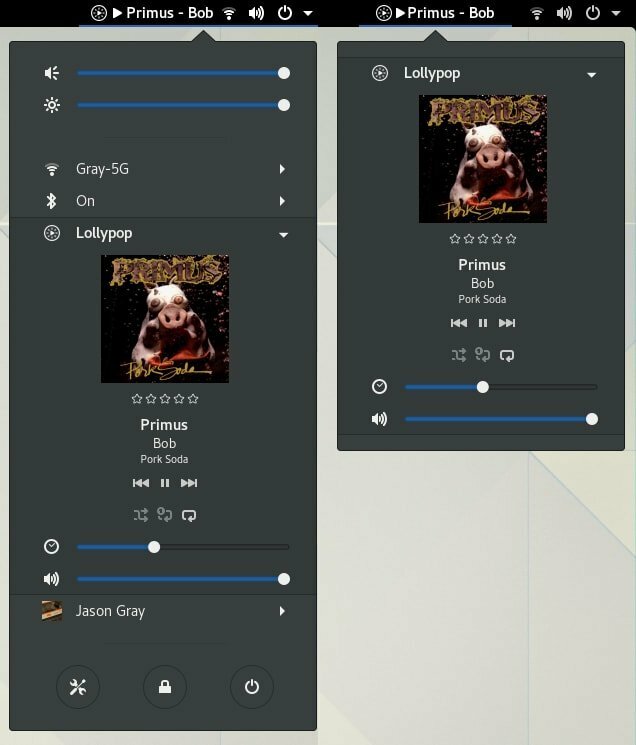 Media Player Indicator is an awesome extension to control music from your Gnome shell. It will offer you to control several music players in a simple way. It is just a small snapshot of some Best Gnome Shell extensions. All the extensions work really good on Linux or especially on Ubuntu Gnome Environment. 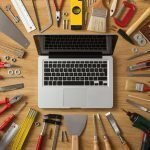 You can install your favorite extensions from this list. 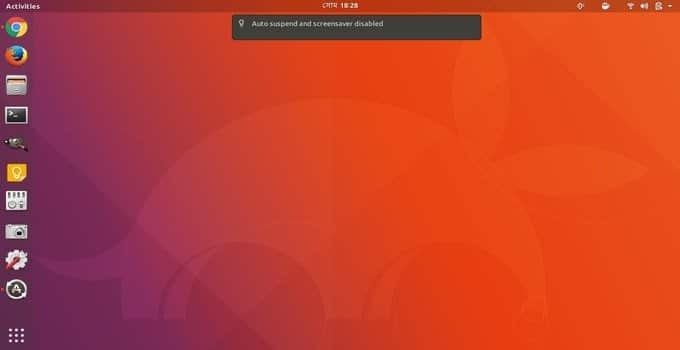 I think you have got a clear concept about 19 Best Gnome Shell Extensions for Ubuntu Gnome. If you like it please share with your friends and don’t forget to subscribe. Thank you very much. is there an extension that displays a small image for video files instead of the default system image? That should be a feature in Files application. Go to the Preferences -> Search & Preview and make sure the system shows thumbnails for big files. I have setting Only for files smaller than 4069MB. Video files are sometimes quite big. You forgot about to mention Dash to Panel. Thanks for mention it here. Yes, it’s one of the best one for Gnome desktop environment. By the way you can get it from here. 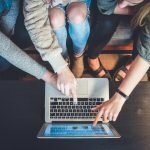 A nice article for someone new to gnome. Thanks.